Carte RESP Customized Mutual Fund Portfolio | Carte Wealth Management Inc.
Carte Wealth Management Inc. gives you the advantage of customizing your RESP portfolio to meet your personal preferences. 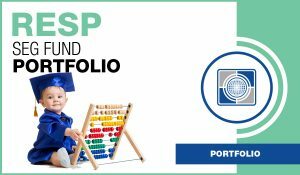 An RESP is an effective way to save for a child’s post-secondary education. The government and certain provinces offer several grants to help investors build their education savings. Contributions are not tax-deductible, but money within the plan and any grants can grow tax-free until it’s withdrawn for educational purposes. Parents who wish to prepare for future education costs of their children, grandparents who wish to pass down money to grandchildren to use for education costs and anyone (friends, aunts, uncles, cousins) who wish to support the education of a child can all invest in an RESP for a particular child. 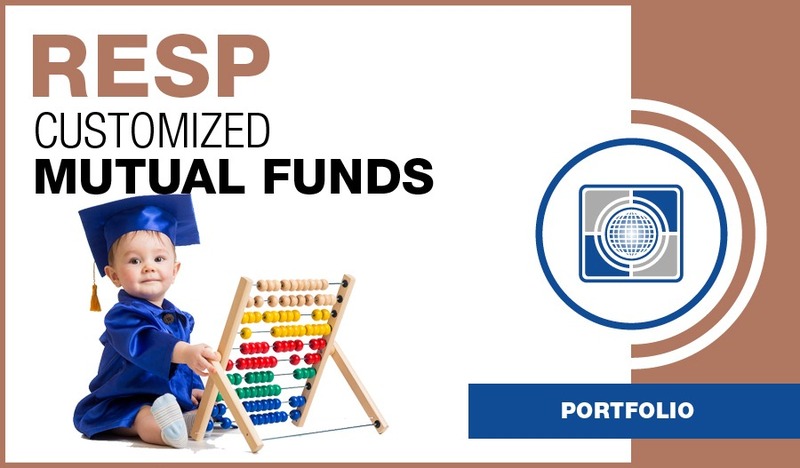 RESPs offer the flexibility to share grants and income with beneficiaries and, although contributions are not tax-deductible, both personal contributions and grant contributions grow tax-free. There are no annual contribution limits and the maximum lifetime contribution per beneficiary is $50,000.00. Investors can choose between an individual or family RESP. And, if money from an RESP is withdrawn for reasons other than the beneficiary’s education, part or all of the grant money must be returned to Employment and Social Development Canada (ESDC), which is referred to as a claw-back.